by highly trained and skilled I-Car and ASE Certified technicians. 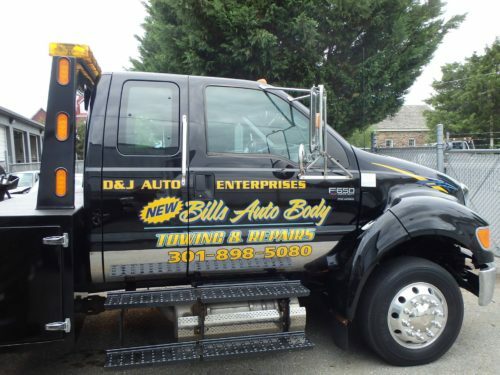 At New Bills AutoBody we will offer you the best service at the best price. From the simplest mechanical job to the most detailed, your vehicle will look and run it's very best. 1We work with most major insurance companies. You have the right to choose the body shop you want to repair your vehicle and do not have to use your insurance recommended body shop. 2We are a certified body shop facility. 324 hour towing services available. 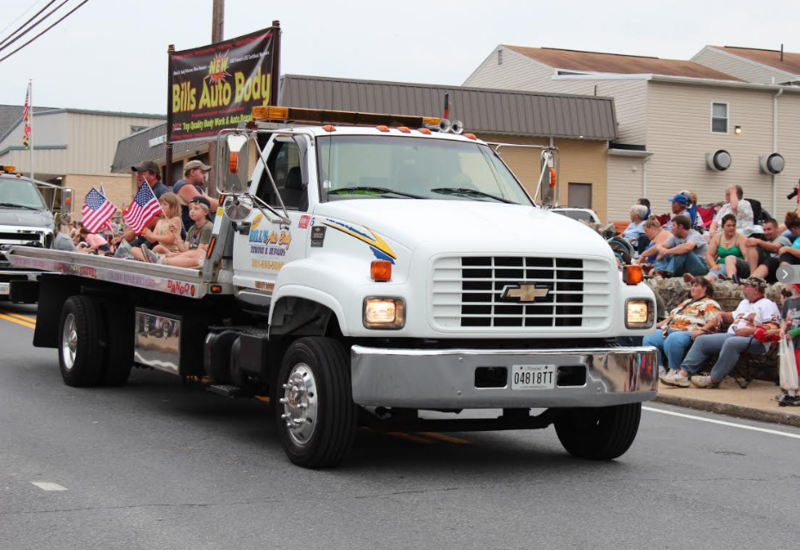 We serve all of Frederick County MD including Thurmont, Woodsboro, Walkersville, Frederick City, Emmitsburg and surrounding areas with 24 hour towing and recovery services. Stop in or call to schedule your estimate. 5We staff highly trained and certified mechanics and technicians. Our technicians are I-Car and ASE certified. Excellent and thorough work. Friendly staff. Our car was like new when it was returned. This is a bit late, but better late than never. Last winter, on one of the coldest Days of winter, my daughter broke down on Route 15. We called Judy, and they literally had a tow truck to her in 15 minutes. The vehicle was back on the road very quickly. Recently, I broke down, and history repeated itself. My car was repaired within 2 days. Amy called me with the diagnosis and estimate the day after my car was taken there. I can't say enough good about my experiences with The New Bill's!! From Amy- the very friendly and knowledge front desk team member to the tow truck driver, Charlie, and every one in between, including the fair pricing this place is #1!! I trust Dave and Judy. So happy they bought the business. I recommend the establishment with a five star rating. 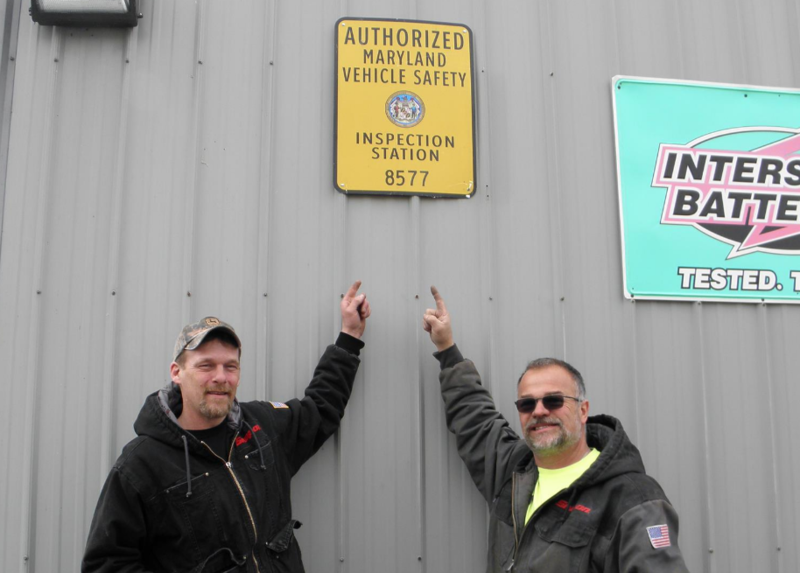 New Bill's Autobody Serves all of Frederick County, MD and surrounding areas including Thurmont, Emmitsburg, Woodsboro, Frederick, Carroll Valley, & Gettysburg. 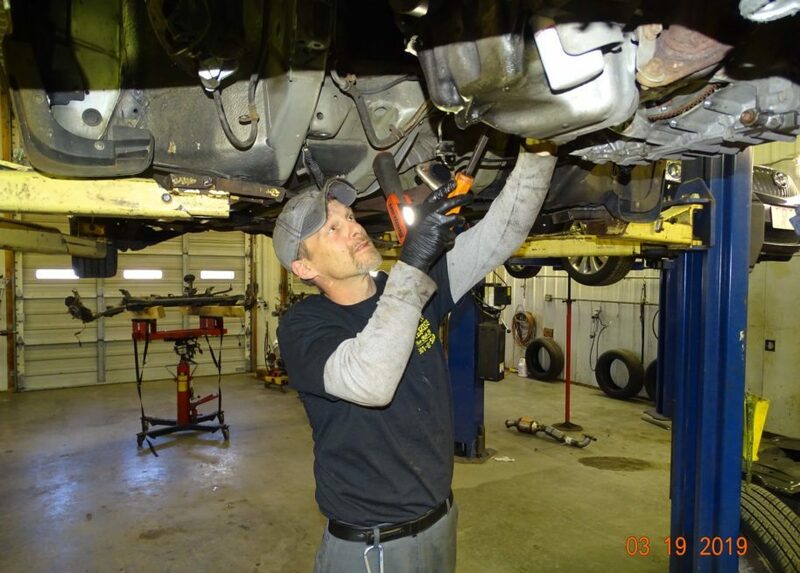 Stop into our auto body and auto repair facility today for a FREE Estimate on expert repairs.